BBMRI-ERIC is delighted to announce that its Directory has now reached 100m samples, making it the largest biobanking catalogue on the globe. 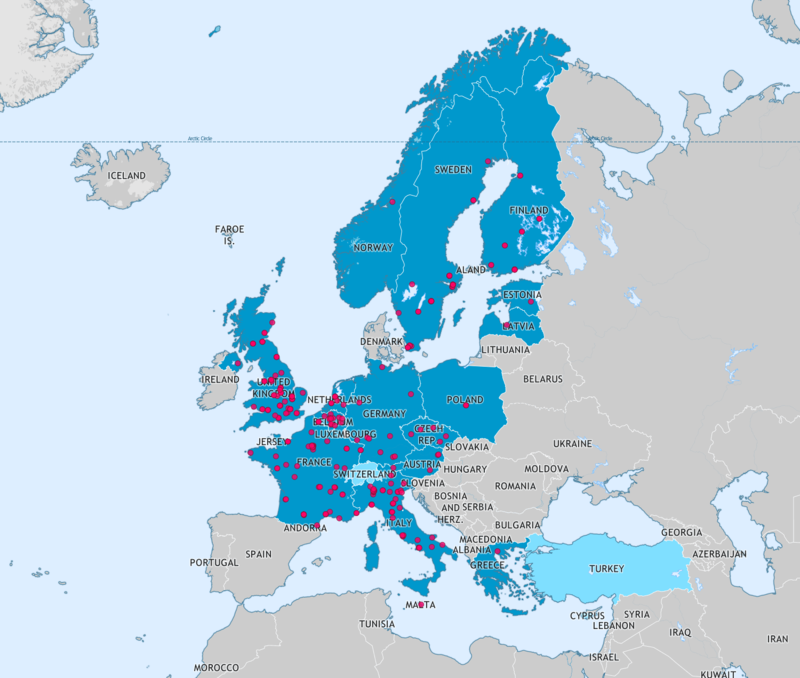 Having recently been upgraded to a new version, the BBMRI-ERIC Directory is a great step forward in improving the findability and accessibility of biobanking resources in Europe, and possibly even beyond. It is connected to the BBMRI-ERIC Negotiator, a brand-new service that substantially simplifies the communication steps necessary to obtain information on the availability of relevant samples/data.